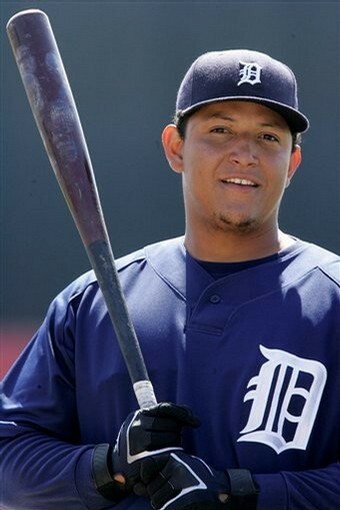 Miguel Cabrera is absolutely unconscious this season so far; He has a 3 Slash Line of .369 (Leads AL)/.445 (Leads AL/1.121 (2nd in AL), with 17 HRs (2nd AL) and a mind – blowing 65 RBI through 54 Games Played. He is on pace for 51 HRs, 195 RBI and about 250 Hits. He keeps getting better every single year if possible. Despite his prominence – and a lineup full of ALL – Star hitters and Pitchers, the Tigers are limping along at just a few games over .500. It certainly isn’t this 30 Year Old’s fault. “Personality outweighed talent, you are most successful on the field when you have a group of men who are willing to make sacrifices for the betterment of the team. He thought the 1988 team might have been better, but the 1986 team “got the most out of each other” – Mookie Wilson. 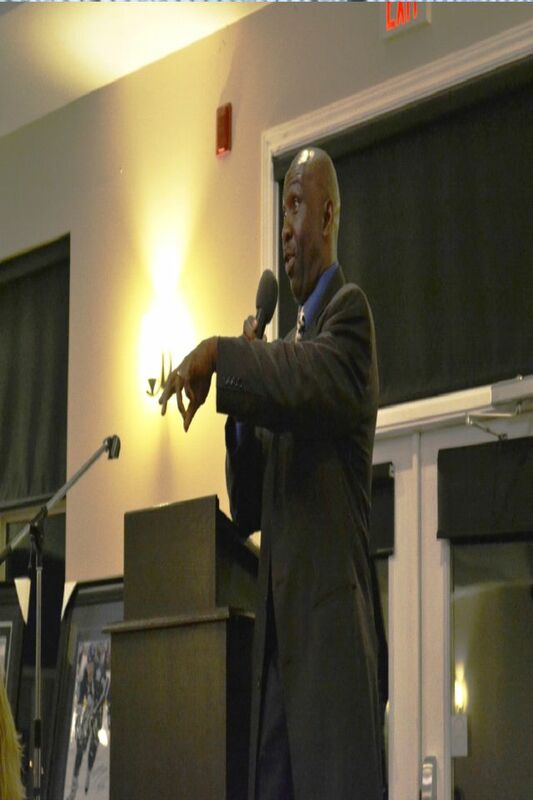 Mookie Wilson talking as the Keynote Speaker at the Tangle Golf and Country Club Friday April.12/2013, Thornton, Ontario, Canada. MLB Reports was there to listen to the Mets Hall Of Famer speak – and we have a special 2 part series for you surrounding the event – including an exclusive one on one interview we conducted that will be the 2nd part of the 2 part series. “Speed is the one thing that there’s no answer for. 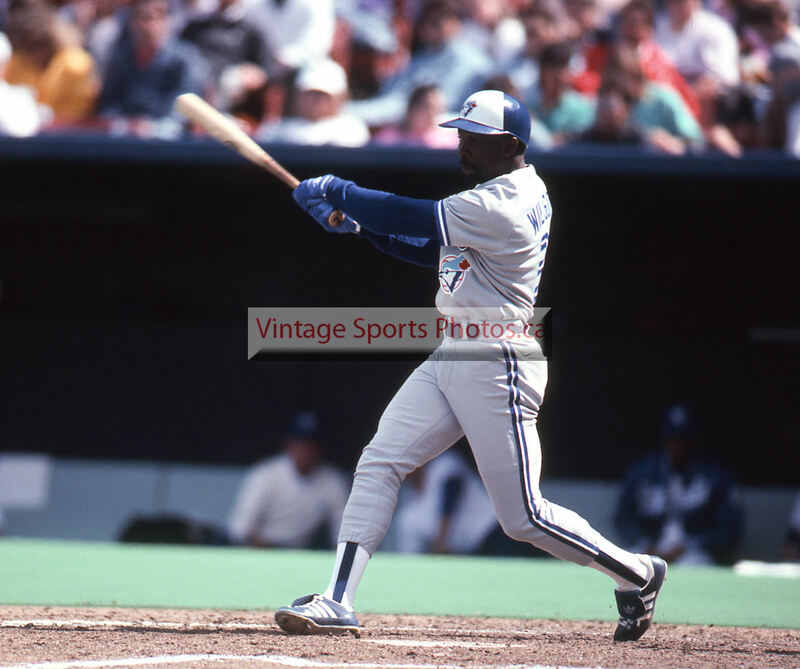 You can kind of contain it but in order to do that, you have to change your game” – Mookie Wilson. Mookie Wilson is remembered for his speed and enthusiasm on the base baths, but there is more to him than that. I recently had the opportunity to sit down with Mookie Wilson at a Gala for Smith Brothers Baseball Central Sports Facility, a great new Baseball factory in Central Ontario. The event was held at Tangle Creek Golf and Country Club. Partial proceeds went to Candlelighters Simcoe, in support of parents whose child has been diagnosed with cancer. Needless to say it was a great night for two great causes. As an added bonus, we got to hear Mookie Wilson talk baseball, life, and his time on Sesame Street hanging out with the count. Which he told like it was yesterday.